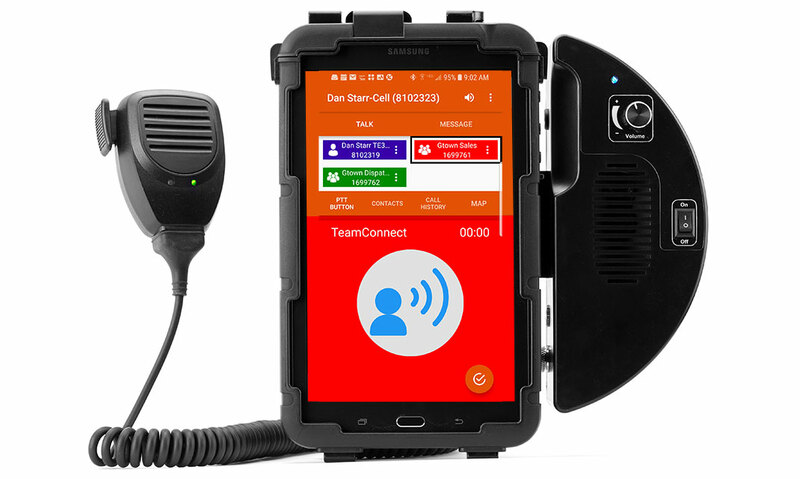 Whether your fleet communicates via push-to-talk radios or smartphones, TeamConnectSM allows for instant and effective communication. Connecting each member of your team, from management to workforce. Our push-to-talk communication works across any cellular network allowing workers to communicate in private or group mode, regardless of their provider. Access worker locations, receive geofence alerts, and communicate, all with our intuitive app. Send and receive messages from your workforce via their nationwide push-to-talk radios or the TeamConnect for Smartphone app. 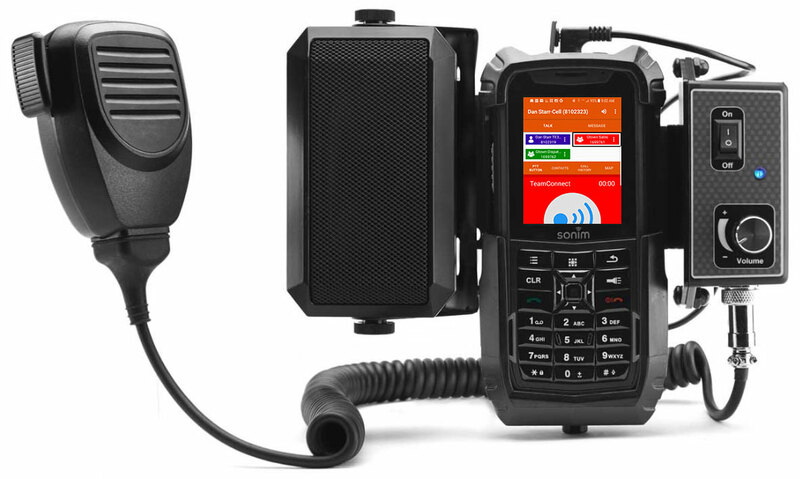 Need to update a worker on their push-to-talk radio instantly? Easy. See TeamConnect Mobile in Action!